Security researchers have discovered a number of critical vulnerabilities in the Java environment of the Google App Engine (GAE) that enables attackers to bypass critical security sandbox defenses. 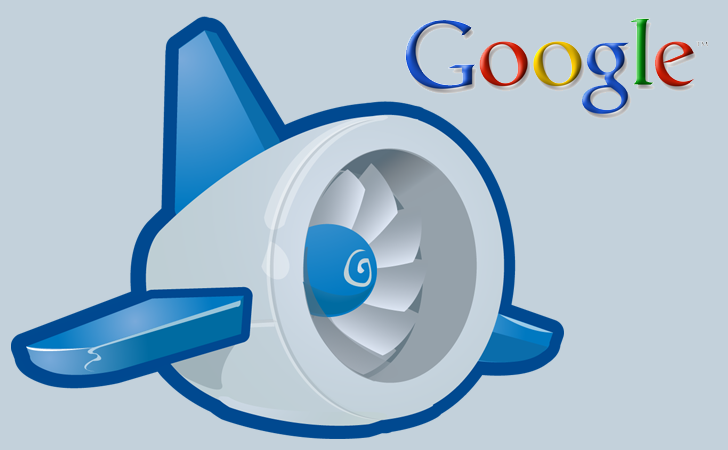 Google App Engine is Google’s PaaS (Platform as a Service) Cloud computing Platform for developing and hosting web applications in Google-managed data centers. GAE offers to run custom-built programs using a wide variety of popular languages and frameworks, out of which many are built on the Java environment. The vulnerabilities was reported by Security Explorations, the same security research company that carried out multiple researches related to Java in past. The discovery was announced on the Full Disclosure security mailing list by Adam Gowdiak, founder and CEO of Security Explorations. According to the security firm, the flaws can be exploited by attackers to achieve a complete Java VM security sandbox escape, as well as to execute an arbitrary code. The researchers estimate that the number of issues is "30+ in total." By exploiting the vulnerabilities, security researchers were able to bypass Google App Engine whitelisting of JRE Classes and gain access to full JRE (Java Runtime Environment). They discovered 22 full Java VM security sandbox escape issues and were able to exploit 17 of them successfully. Moreover, the researchers were able to execute native code, specifically to issue arbitrary library/system calls and to gain access to the files (binary/classes) comprising the JRE sandbox. They even siphoned off DWARF information from binary files, PROTOBUF definitions from Java classes and PROTOBUF definition from binary files among others. However, the researchers have been unable to finish their research because Google suspended their test Google App Engine account. "Unfortunately, we cannot complete our work due to the suspension of the "test" GAE account that took place today," Gowdiak wrote. "Without any doubt this is an opsec failure on our end (this week we did poke a little bit more aggressively around the underlying OS sandbox / issued various system calls in order to learn more about the nature of the error code 202, the sandbox itself, etc.)." As Google has generally been supportive and helpful to the security research community, Researchers at the security firm believes that Google will allow them to complete their research and re-enable their Google App Engine account.